Find competitive quotes on outdoor advertising in Lakeland! 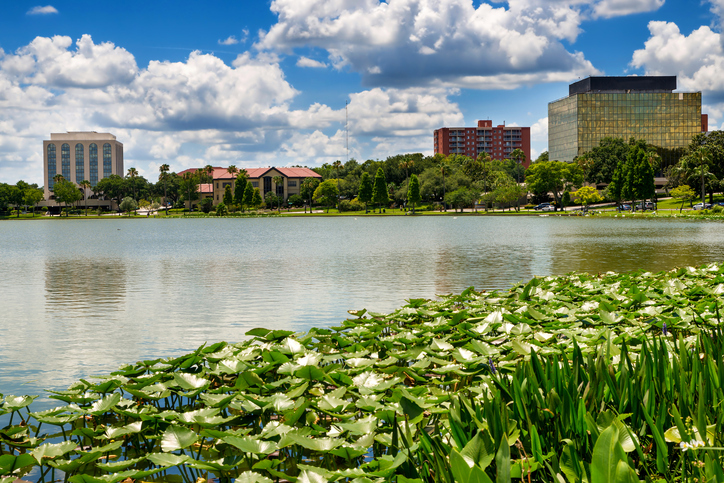 Located between Tampa and Orlando, Lakeland is a top spot for outdoor advertising. With the exciting RP Funding Center and popular Polk Theater, you can be confident that your campaign will effectively reach your target audience. kick off your campaign with a billboard near Aerospace Discovery at the Florida Air Museum. Or, leverage commuter traffic with a billboard along the popular I-4. Whether you’re looking to target sports fans at the Publix Field at Joker Marchant Stadium or shoppers near Lakeside Village, BillboardsIn can help you find the right options to make your mark on Lakeland. Take the next step by selecting an ad format below to learn more. You can also begin by browsing BillboardsIn’s comprehensive database of out-of-home options to begin your campaign in Lakeland.